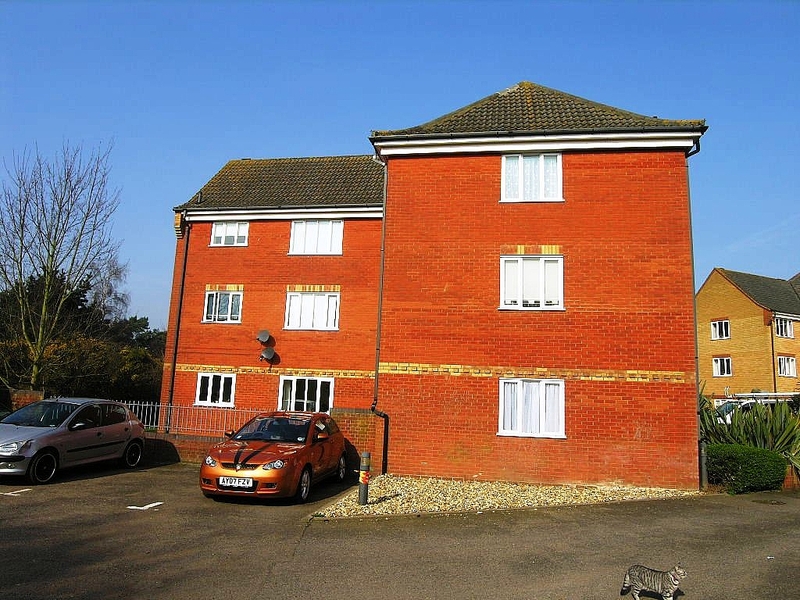 No onward chain, 2 bedroom ground floor flat situated close to town on the East side of Ipswich. 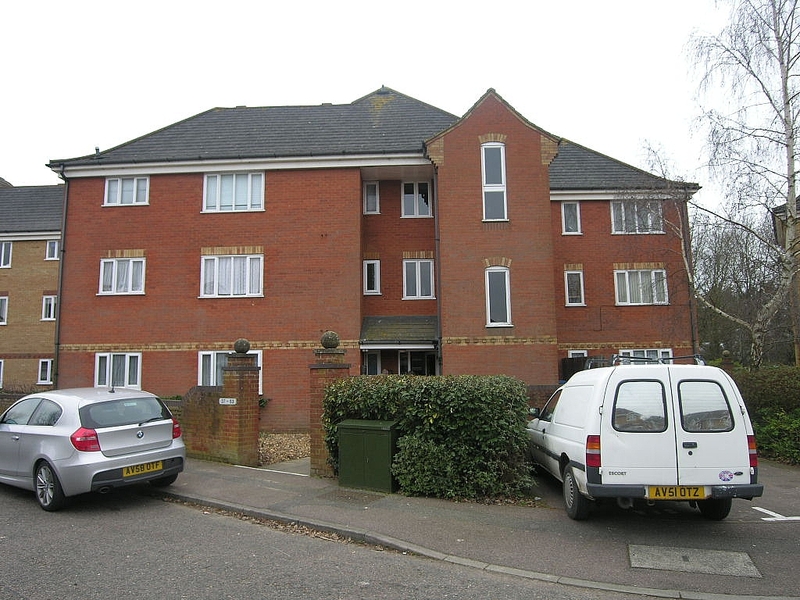 The property benefits from Gas Fired Central Heating ( Not Tested) and Double glazing. 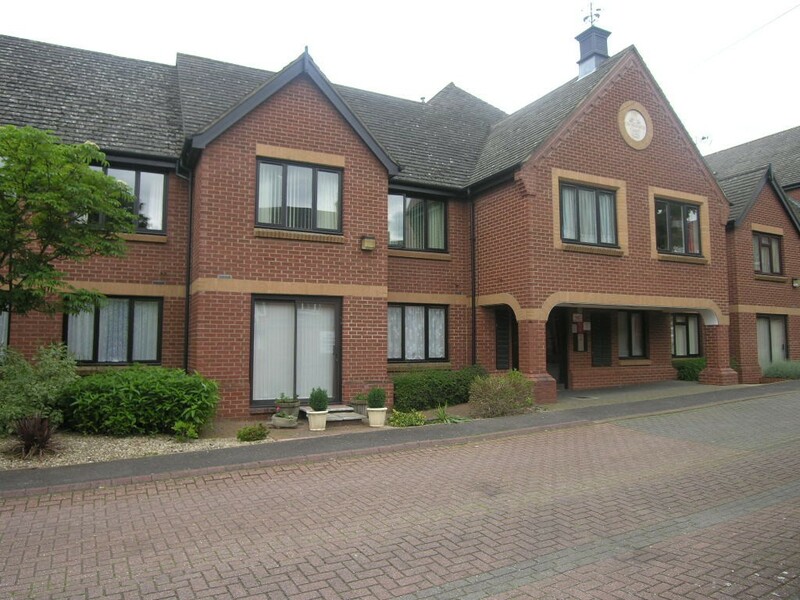 The flat is close to local amenities and walking distance to the town centre. 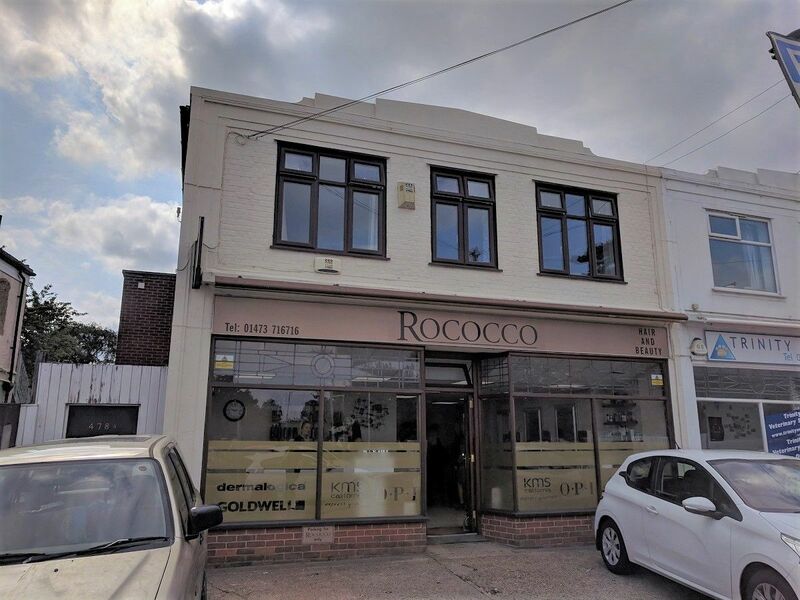 No Onward chain, Studio Flat situated close to town on the west side of Ipswich. The flat does require some updating but does offer good scope to improve. 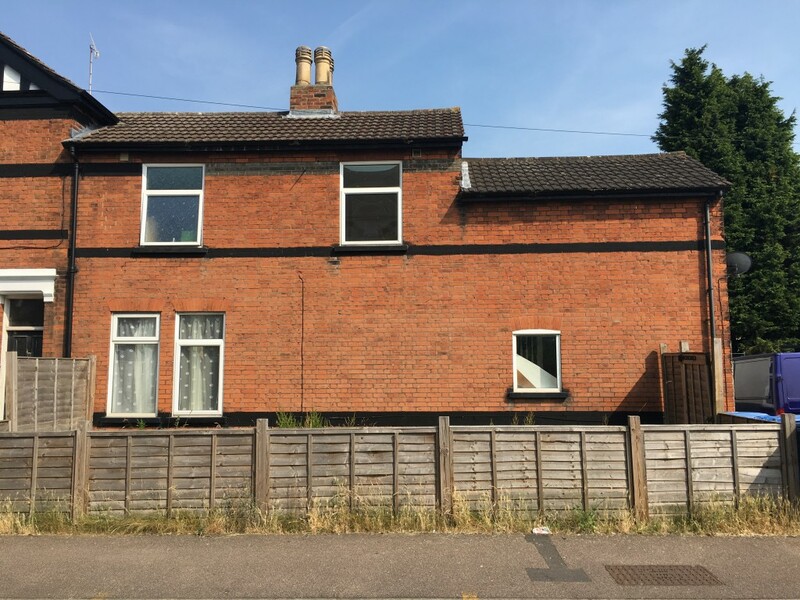 The property may suit a Buy to Let Investor and is currently being offered for Rent at £425 PCM The property is within walking distance to the town centre and local amenities. 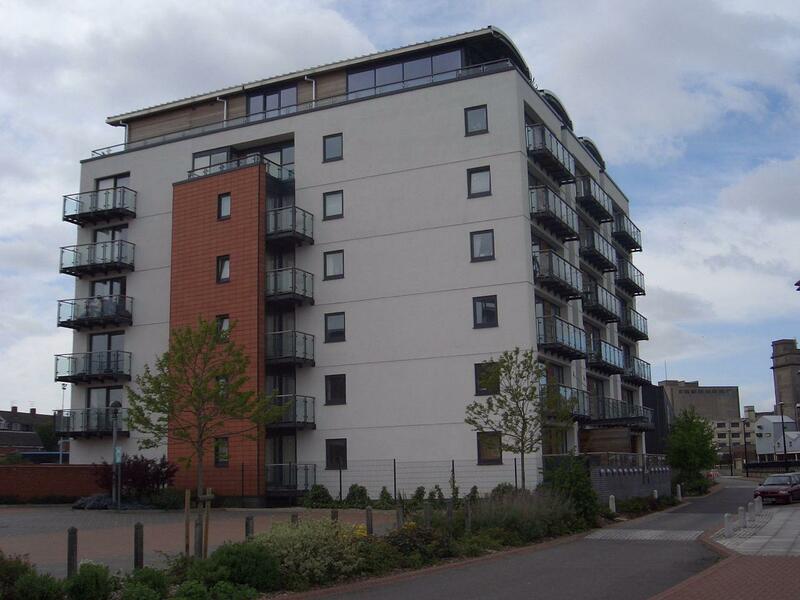 Masons Estates are pleased to offer this Modern 2 Bedroom Apartment on the Ipswich Quay. 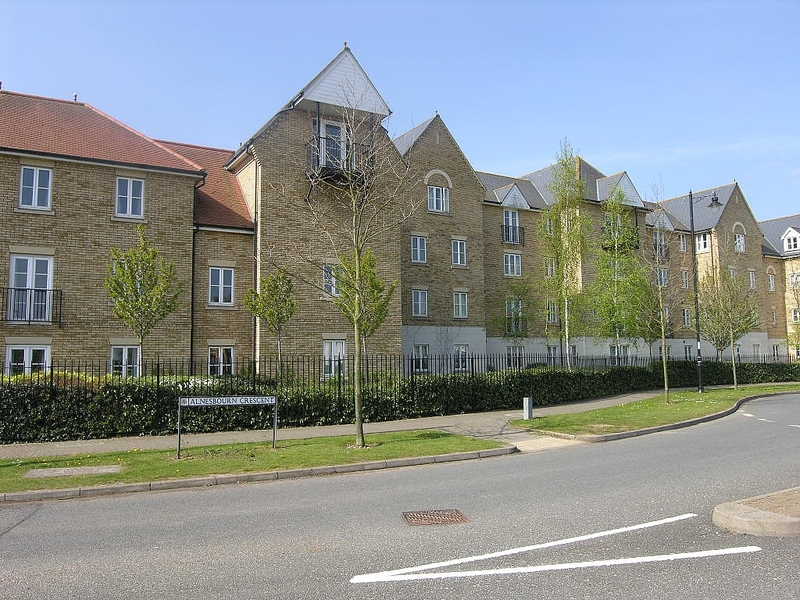 This 5th Floor property offers stunning views over the town centre with access to Ipswich Station and Ipswich Town Centre. Property Must be Viewed. 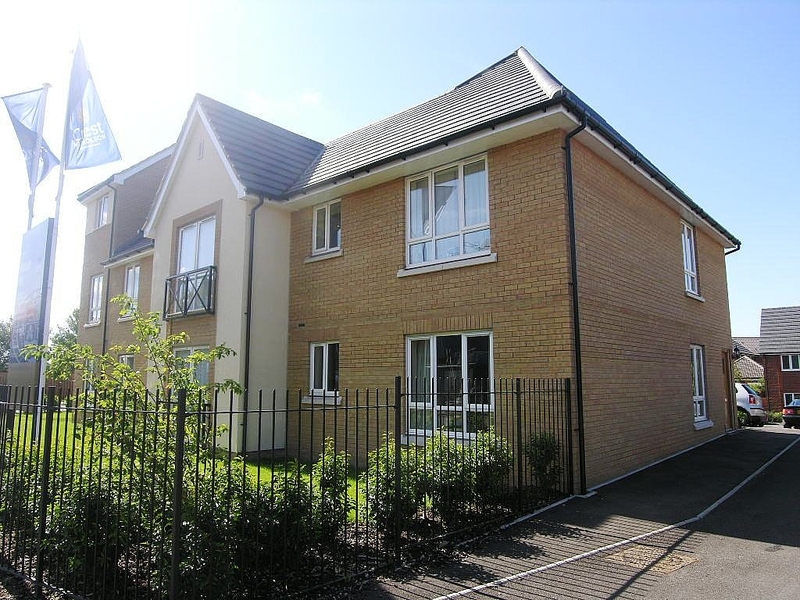 MASONS ESTATES ARE PLEASED TO OFFER THIS MODERN TWO BEDROOM APARTMENT SITUATED ON THE EVER POPULAR DEVELOPMENT OF RAVENSWOOD VIEWING IS HIGHLY RECOMENDED! 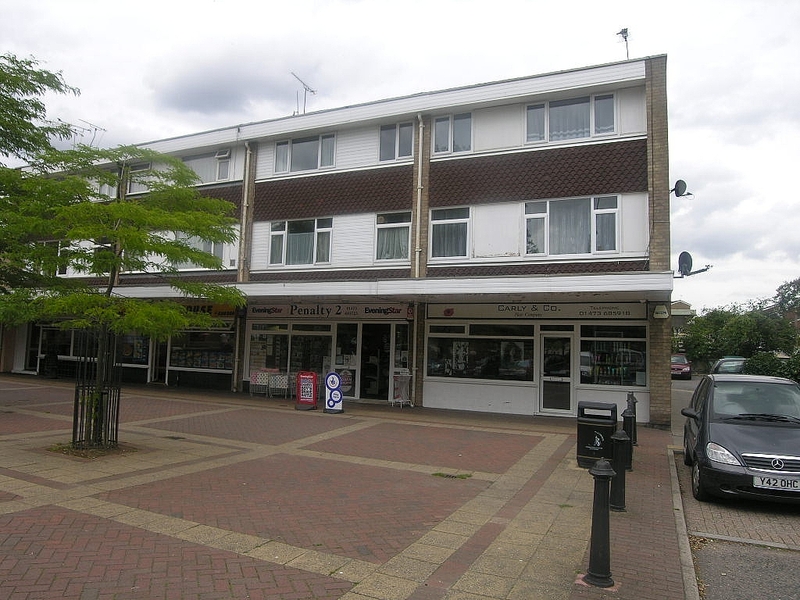 2 Bedroom self contained flat on 2 floors situated in West Ipswich. 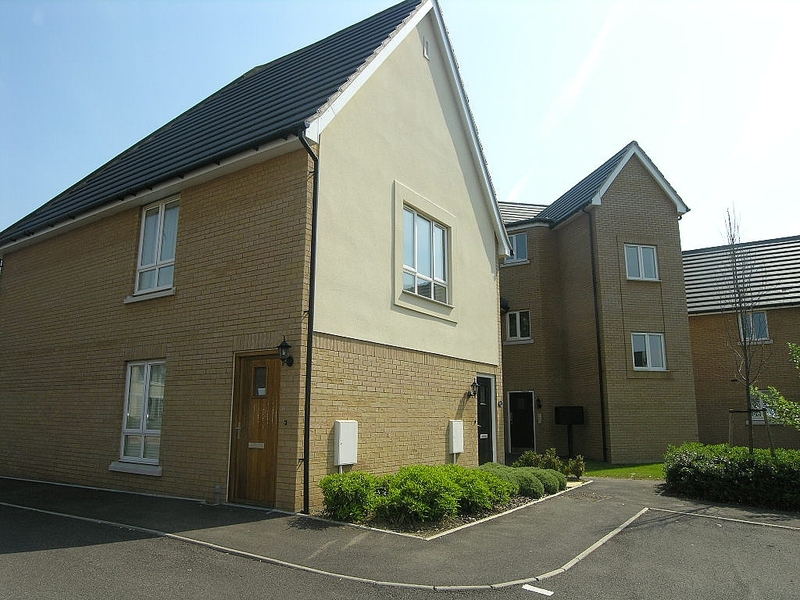 The property is unfurnished, Gas Fired Central Heating, Double Glazing. 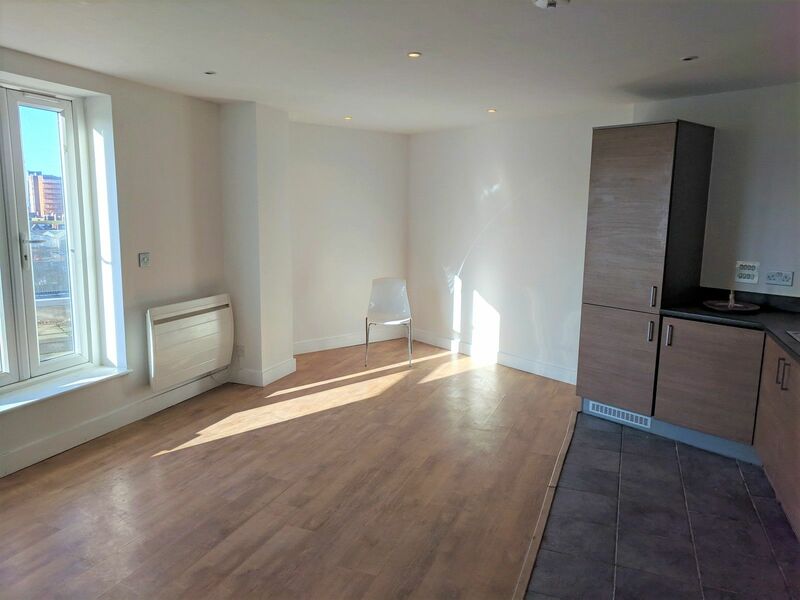 Kitchen/Diner, Lounge and Bathroom on the ground floor and 2 bedrooms on the first floor. There is off road parking to the side of the flat. 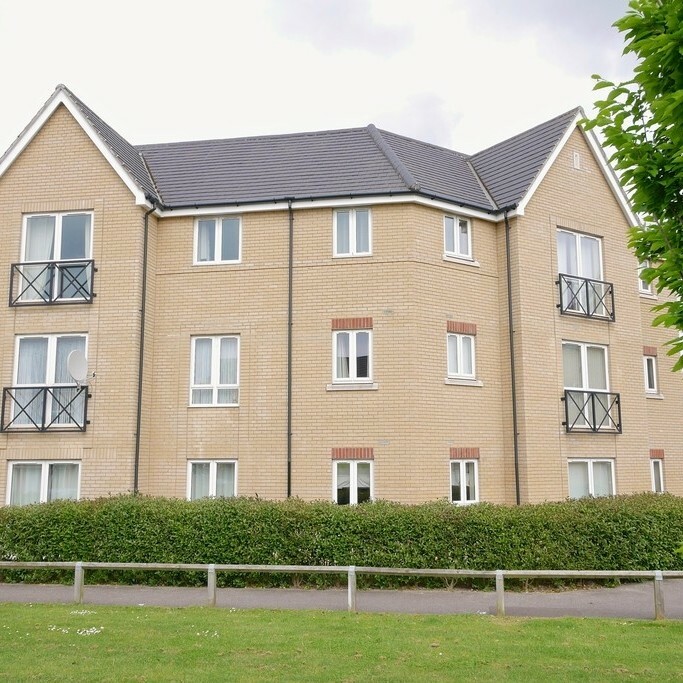 Masons Estates are pleased to offer this modern 2 bedroom apartment situated in the popular Warren Heath. Easy access to the A12 / A14. VIEWING IS HIGHLY RECOMMENDED!